One in five senior patients discharged from the hospital will be readmitted within the month. The readmission rates are so high that hospitals and rehabilitation centers are receiving medicare penalties based on their readmission rates. Studies identified four main causes of senior readmission: poor medication management, missed follow-up appointments, falls, and lack of education about chronic-illnesses care. Preferred Care at Home is working with hospitals, rehab centers, seniors and their families to reduce readmission with a focus on these four areas. Half of elderly people who take medicine four times a day don’t take it as prescribed, according to Pharmacy Times, a journal for pharmacists. 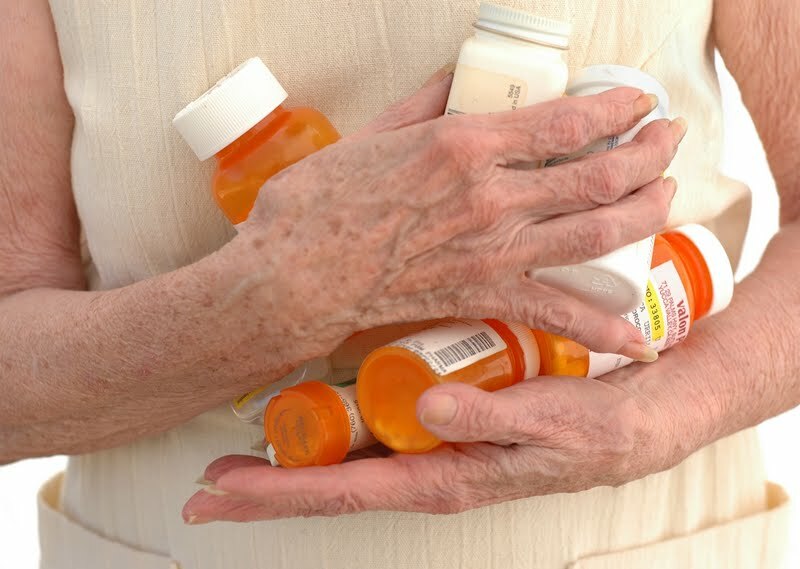 The reality is that seniors are on many medications to treat multiple health problems. Unfortunately, a stay in a care facility can complicate things further. Upon discharge the senior goes home with new prescriptions and instructions to add to an often times already lengthy list of medications. If he or she forgot to mention a current medicine or doesn’t understand the care instructions a complication or dangerous interaction can occur. Preferred Care at Home customized the Personal Health Record to address poor medication management. Using the Personal Health Record and a Smooth Transition coach can help address poor medication management by encouraging clear instructions, medication reconciliation and accountability. Clear Instructions– The Personal Health Record medication section includes not just the list of drugs, but also details: what the pills look like, dosages, when to take them, what they’re for, and the start and stop dates. Potential side effects are also listed. Sometimes patients have adverse side effects but don’t realize a medication could be the cause. If the senior understands his or her medication regimen then they will be more likely to manage the medication appropriately. Medication Reconciliation– Preferred Care at Home’s Smooth Transition coach will recommend a medication reconciliation if the senior has been recently discharged, there’s been a change in the medication regimen, there’s confusion about what’s being taken, or the senior takes four or more medications. Accountability– The Smooth Transition coach helps make sure prescriptions get filled immediately after discharge so the senior can follow the care plan completely and precisely. You don’t have to fear the overwhelming medication list, download our Personal Health Record to help manage your medications. Contact us today and we will help make your transition a smooth one.